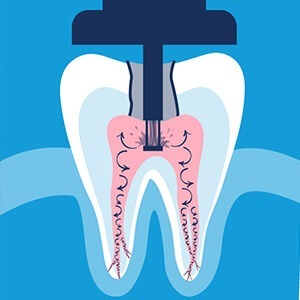 Why Choose Afton Endodontics for Root Canal Therapy? Tooth decay, cracks in the enamel, and gum disease can affect much more than your smile’s exterior over time – these issues may also expose the vulnerable inner workings of a tooth to dangerous bacteria, leading to a painful infection. This is where root canal therapy comes in! Despite its “bad” reputation, root canal therapy is actually a very common procedure that’s performed millions of times each year, and it has a significantly high success rate to match it. Over 90% of root canal treated teeth are able to successfully avoid extraction and remain a stable, healthy part of patients’ smiles for years to come. 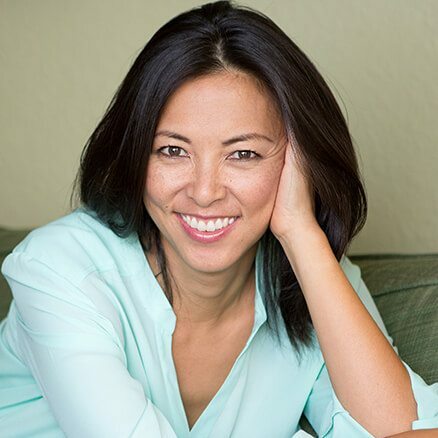 While many general dentists are capable of performing root canal therapy, endodontists, like Dr. Gell and Dr. Watts, are specifically trained in this precise type of service. They have undergone multiple years of advanced training and are happy to offer not only tremendous flexibility for accommodating emergencies but knowledgeable support that can address even the most complex treatment circumstances. Simply put, you are in the best of hands here at Afton Endodontics. Please contact us today if you are interested in scheduling an appointment here in Concord, NC. It is important to remember that in some cases, advanced oral infections will exhibit NO symptoms that are noticeable to an untrained eye. After our dentists have thoroughly inspected the tooth with the help of digital radiographs (x-rays) and determined the best approach for the impending root canal, the area will be appropriately numbed. Then, a small opening is created in the crown of the tooth and the diseased pulp and bacteria from within the root canal(s) is eliminated. Once we’ve thoroughly cleaned the space and filled it with a biocompatible substitute, the structure is sealed to reduce the chances of further infection. As a final touch, we will strongly recommend that patients return to their general dentist to have a custom-made dental crown or similar restoration placed over the treated tooth. This will protect the structure and help it regain its full function and aesthetic value. Traditionally, root canal therapy has required several steps and a number of different specialty instruments to perform successfully – but this isn’t the case any longer. 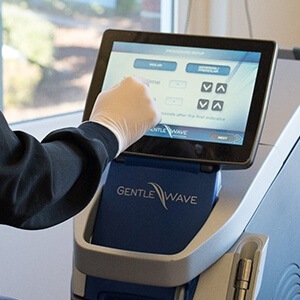 Afton Endodontics has chosen to invest in state-of-the-art technology that completely changes the game for patients in need of treatment: GentleWave. GentleWave technology administers a strong vortex of treatment fluids and safe acoustic energy to the canal(s), clearing out stray tissue, harmful debris, and bacteria more thoroughly than ever before – even in tiny spaces throughout the structure that traditional treatment approaches could never hope to reach. As a result, root canal therapy is much more successful and the potential need for retreatment is minimized.